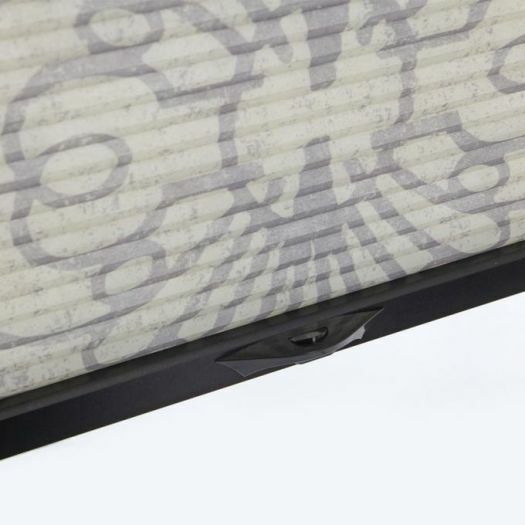 These 3/8” Double Cell Light Filtering products are available in unique solid, transitions, and pattern colours ranging from neutral earth tones to rich darker tones. 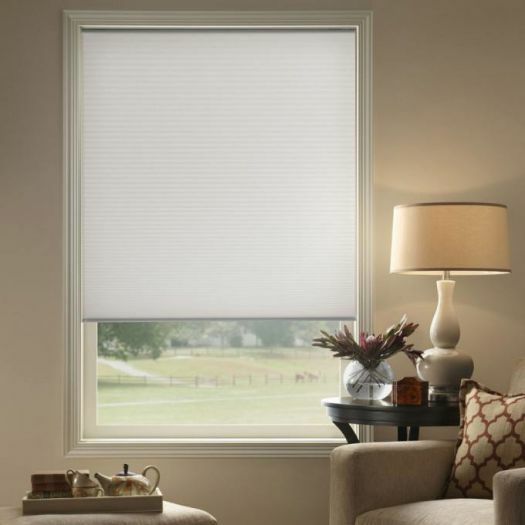 These shades, being double cell, are energy efficient, helping to reduce heat and energy bills, while coming with a multitude of options such as cordless and cordless top down bottom up. 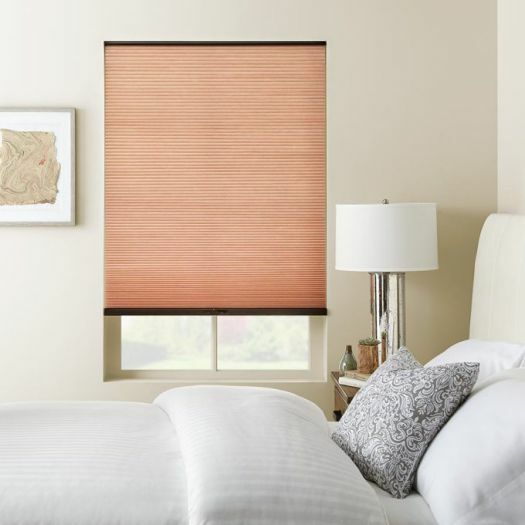 You can also upgrade the cellular shades with designer hardware available in brushed nickel and oil rubbed bronze to match appliances or cabinet hardware. 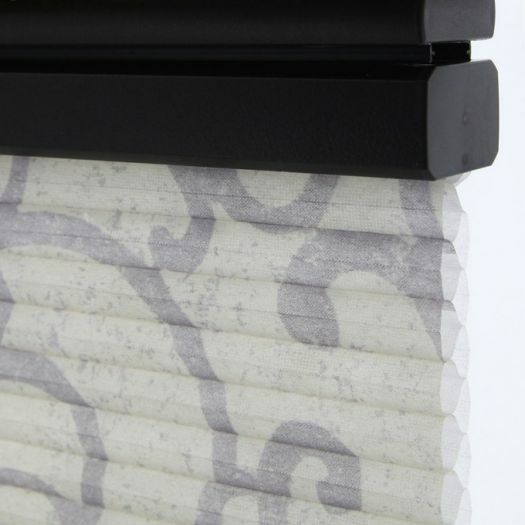 These shades are exclusive to Selectblinds.ca.Please Note That these shades DO NOT have a fabric wrapped headrail. 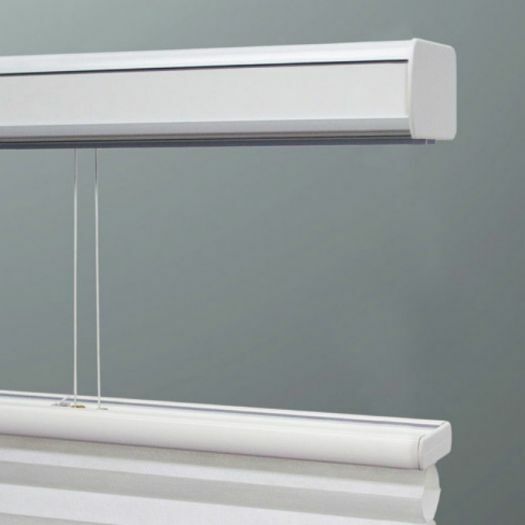 2 blinds on 1 headrail is available. Top down/bottom up min width 12" max width 96". Min height 12" max height 96". 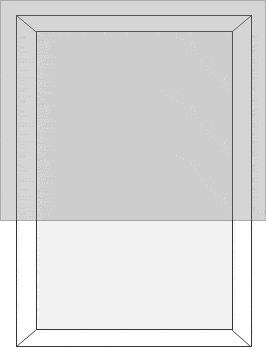 Continuous cord loop and top down/bottom up min width 24". 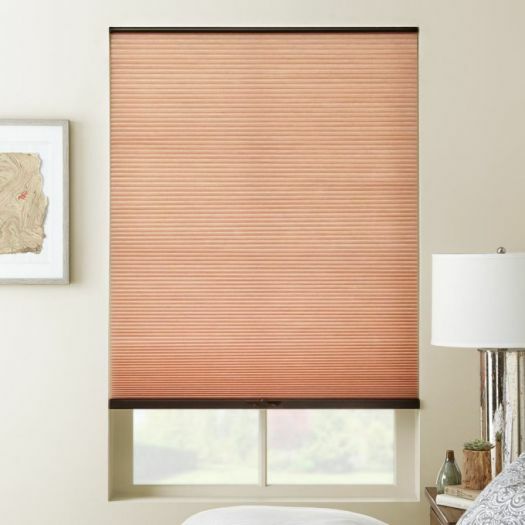 Please note that these shades DO NOT have a fabric wrapped headrail. 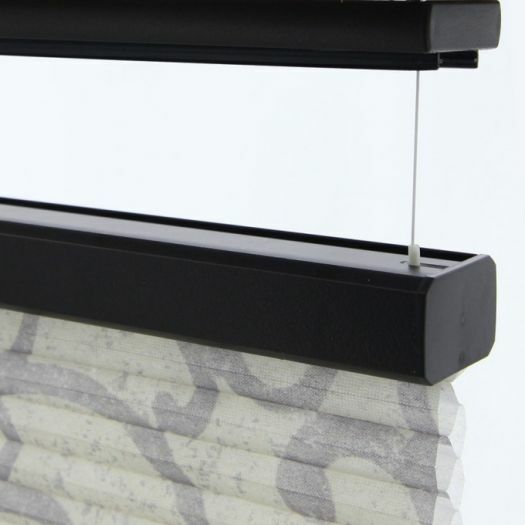 Extremely happy with these cellular shades. 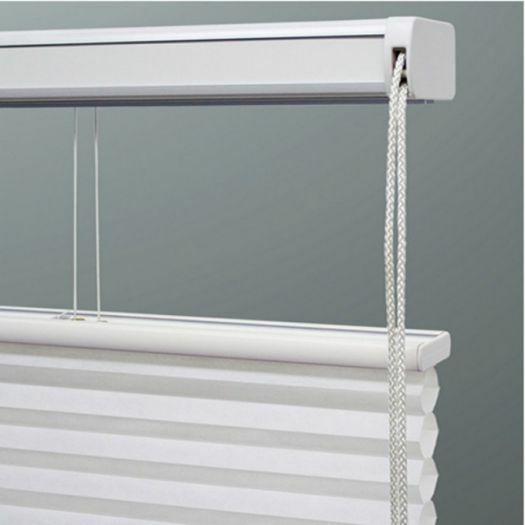 Was very reluctant to order online but Select Blinds staff made the shopping experience easy. 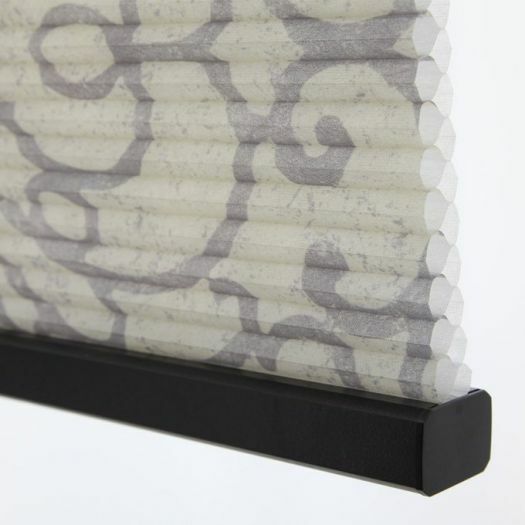 I’m thrilled with the construction, appearance and fit of these shades. 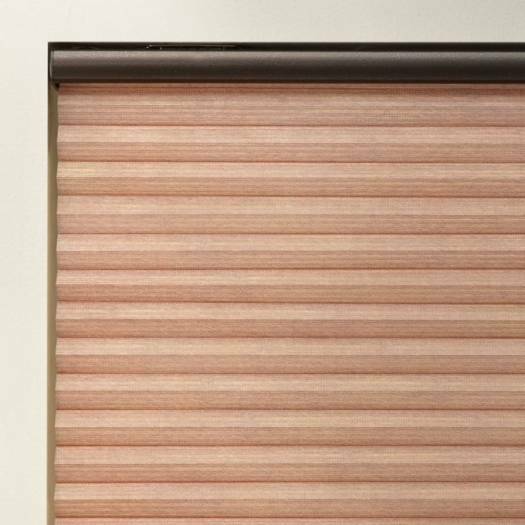 Would definitely recommend Select Blinds to anyone. 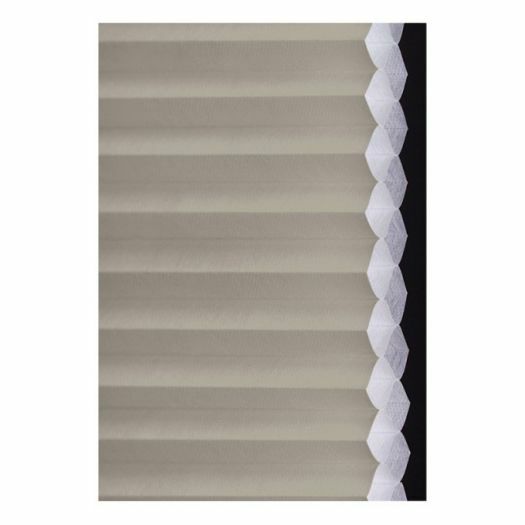 The price could not be matched by other retailers.that I had checked out....another plus for Select Blinds. 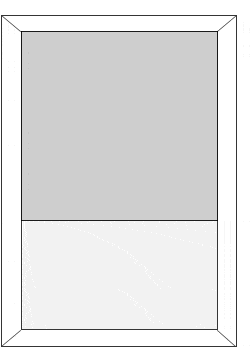 The setup required to sync. the remote is a bit clunky. 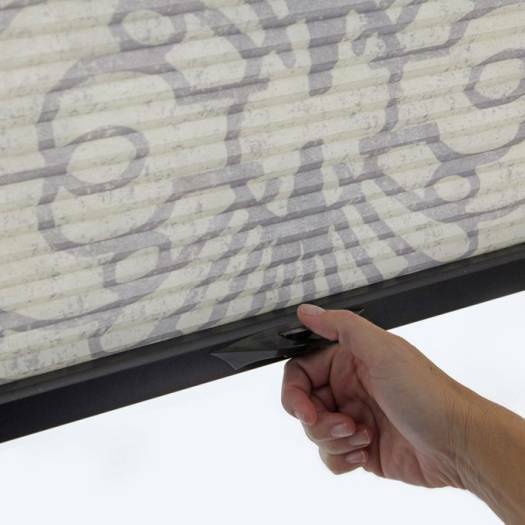 It would be nice to not have to dismount the blind to reset the drive. The instructions to set upper and lower limits are unclear. I suggest a re-write of that section of the installation instructions. Call me if you would like to follow up on this..  I was impressed by the service and promptness of my order. I used the live chat once and I was really satisfied with the service. 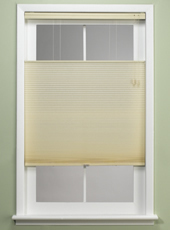 I even got a refund when the same blind I had ordered went on sale at a lower price.